I've been blogging about wine here at the Wellesley Wine Press for a decade. In that time I haven't found a more reliably outstanding producer than Sojourn. I'm particularly pleased with the wines they've chosen for this offer because they represent both their appelation wines that I consider a great value at retail prices of $39-$42. And also one of their single vineyard wines, from Riddle Vineyard, that's a personal favorite at a retail price of $59. The retail price of the wines in the 3-pack is $140 so at $99 this I think this is a great offer. Especially at ~$33/bottle as part of the 6-pack with free shipping. 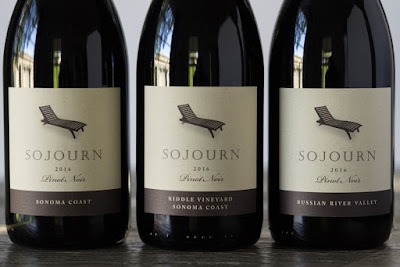 Style-wise the Sonoma Coast bottling tends towards more perfumed and nuanced notes than the brawnier Russian River Valley Pinot Noir. Both are tremendous vintage after vintage. I had the 2016 Russian River Valley recently (as part of my regular order with them). It was Outstanding. Totally on point. I'm particularly excited about the inclusion of the Riddle Vineyard Pinot Noir in this offer. I've loved this bottling in past vintages and the 2016 I had recently was Outstanding verging on Classic. It represents what Sojourn does so well. 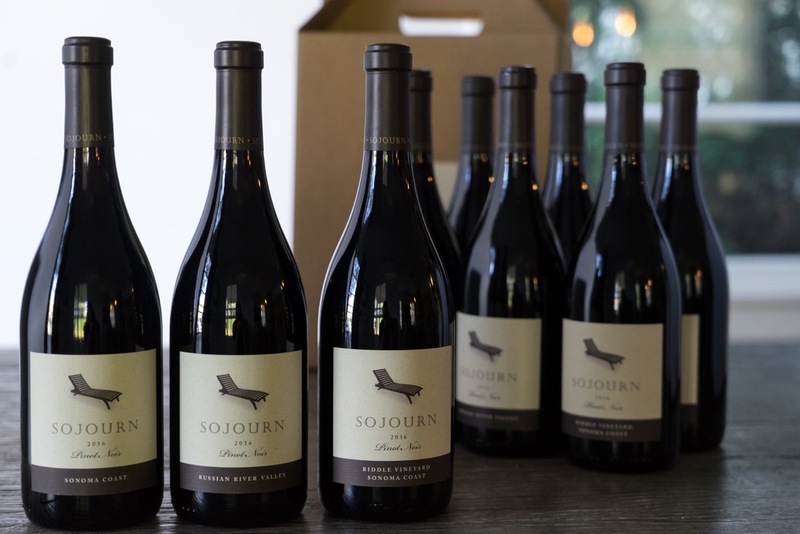 Classic California Pinot Noir aromas of fresh cut strawberries and briar patch leap from the glass. Amazing depth of flavor but purity of fruit that's hard to find. Laser-beam focus. 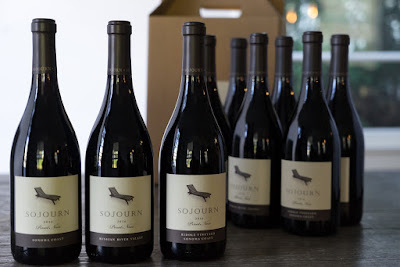 This is a bottle I'll share with a friend and say "This is exactly what I'm looking for, not just in California Pinot Noir but in wine in general." If you're interested in checking out what their all about the 3-pack is a good low-risk entry point. 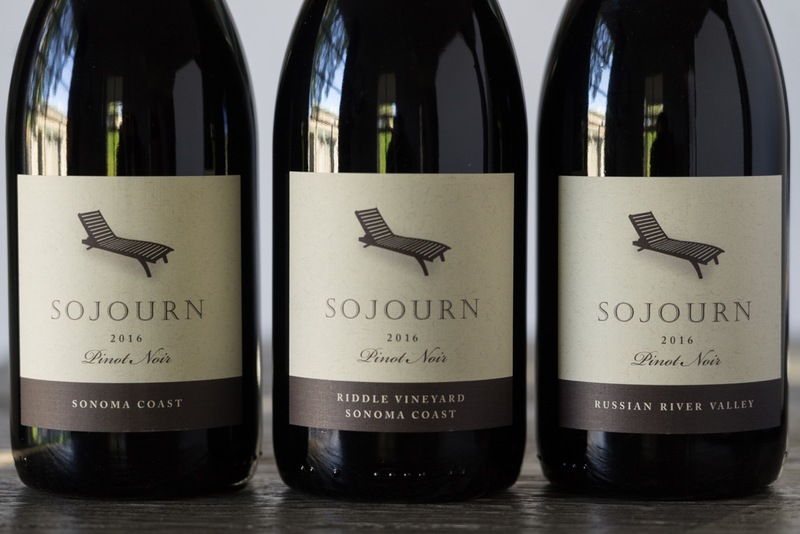 But for the Sojourn faithful the 6-pack (with free shipping) is the way to go. And [until they run out] you can order multiple packs.